Kilkee is one of the counties favourite summer holiday destinations. In recent years the town has expanded dramatically, with new holiday homes springing up throughout, adding to the character of this seaside resort.The town offers lots of amenities with a large variety and choice of accommodation, backed up by plenty of good bars and restaurants for visitors. There are also many good exercise walks, especially on the cliffs to the north and south sides of Moore (horseshoe) Bay. 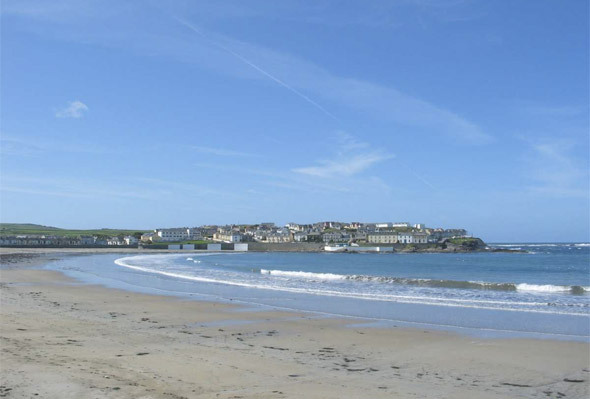 The bay and sandy beach is the focal point of Kilkee. 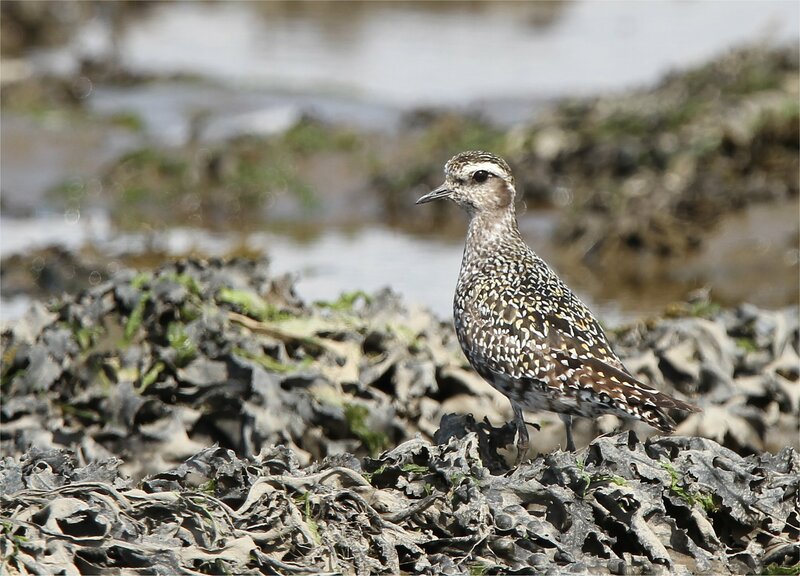 Rocky coastal zones, attracting many waders and gulls fringe the sandy beach in the bay. Summer months can be a small bit over run with visiting holiday-makers, hence the birds get disturbed off the beach. Early morning excursions are best at this time of year.Autumn and winter are by far the best times to visit for good birding. Life on this storm battered coast can be hard and flocks of birds regularly take shelter on the beach and the grassy slopes during times of rough weather. 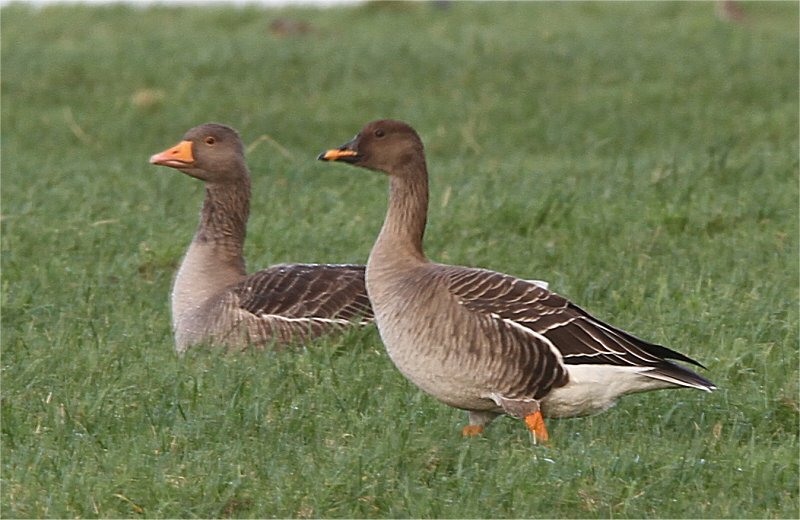 Resident birds include, breeding gulls, Kestrel, Peregrine, Rock Dove, Raven, Chough, Fulmar, Shag, Skylark, Rock and Meadow Pipits. 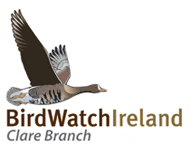 Swift, Swallow, House Martin Wheatear, Whitethroat, and Sedge Warblers are just some of the common migrant breeders. 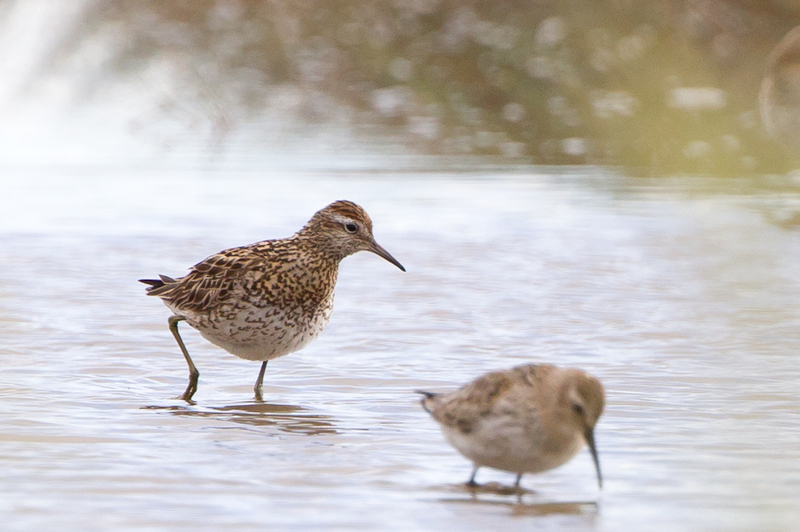 In winter the beach and bay are the main attractions with lots of wading species like Dunlin Ringed Plover, Sanderling, Turnstone, Bar-tailed Godwit and Oystercatcher. Roosting flocks of Great Black-backed and Herring Gulls can have European visitors like Mediterranean Gull mixed with Common and Black-headed Gulls. Late October through to March of most years normally sees a small influx of northern gulls to the area with Glaucous and Iceland Gulls regular. Small flocks of Purple Sandpipers frequent the rocky outcrops on the Atlantic side of the bay. Moore Bay itself can hold Great Northern Divers and auks like Razorbill and Black Guillemot. 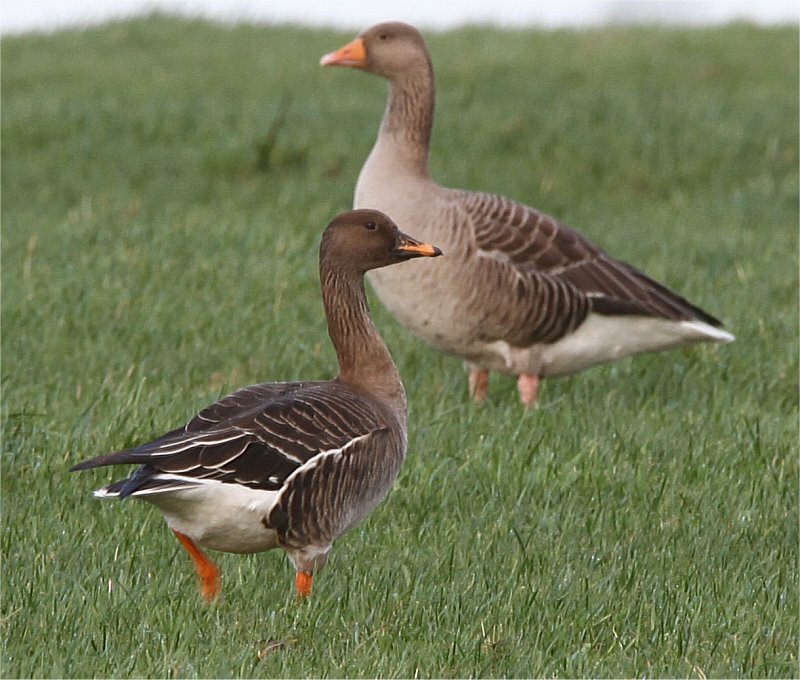 Scarce or rare birds seen in the locality include: Eider, Surf Scoter, Long-tailed Duck, Sabine’s, Ring-billed and Yellow-legged Gulls, all four skuas, Little Auk, Waxwing, Golden Oriole, Turtle Dove, Black Redstart, Blackcap, Twite, Lapland and Snow Bunting. Routes to Kilkee are well sign posted from most access roads. One normally enters the town on the R67 from Kilrush or Doonbeg. Once in the town there are numerous parking areas, both public and private. Presently these public car parks are free of charge. There is a public car park at the north side of the town near Kilkee Diving Center and Waterworld. From this point one can take a 3km walk by footpath along the cliffs past the local golf course and Byrne’s Cove towards George’s Head and on to Lackglass Point.